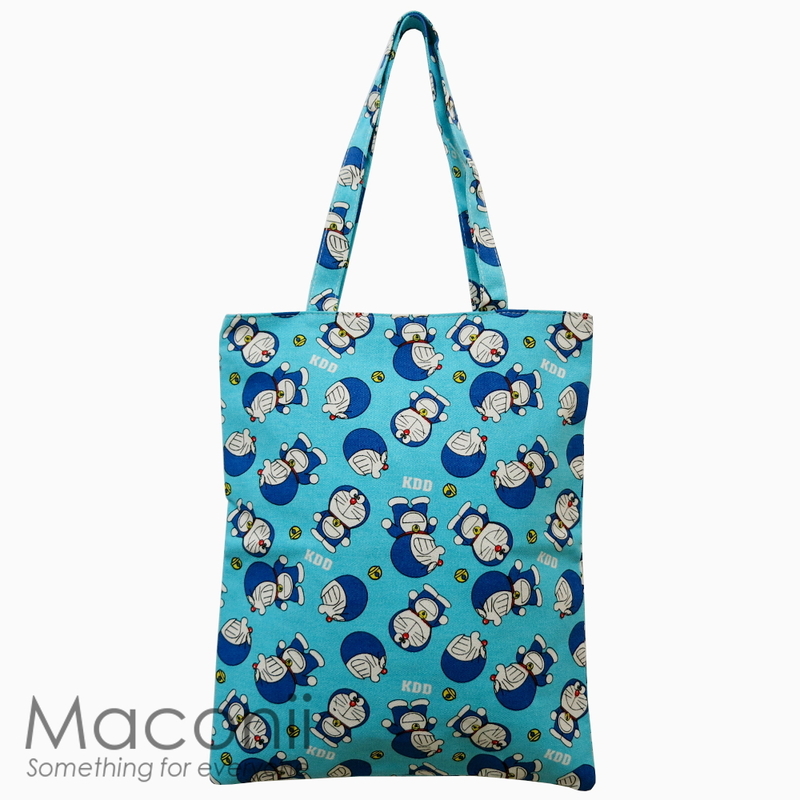 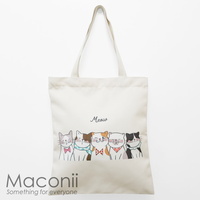 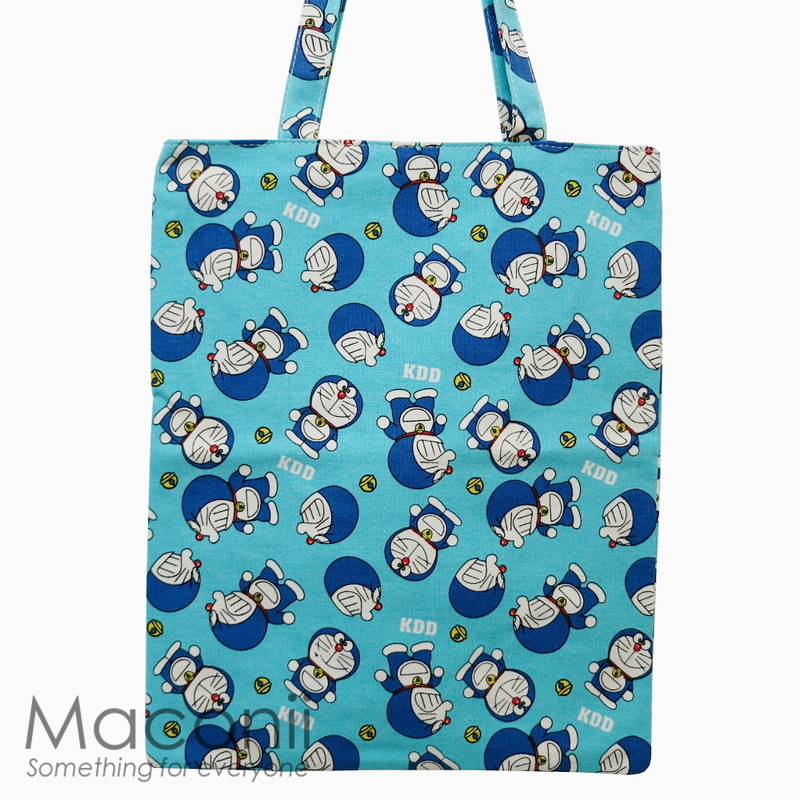 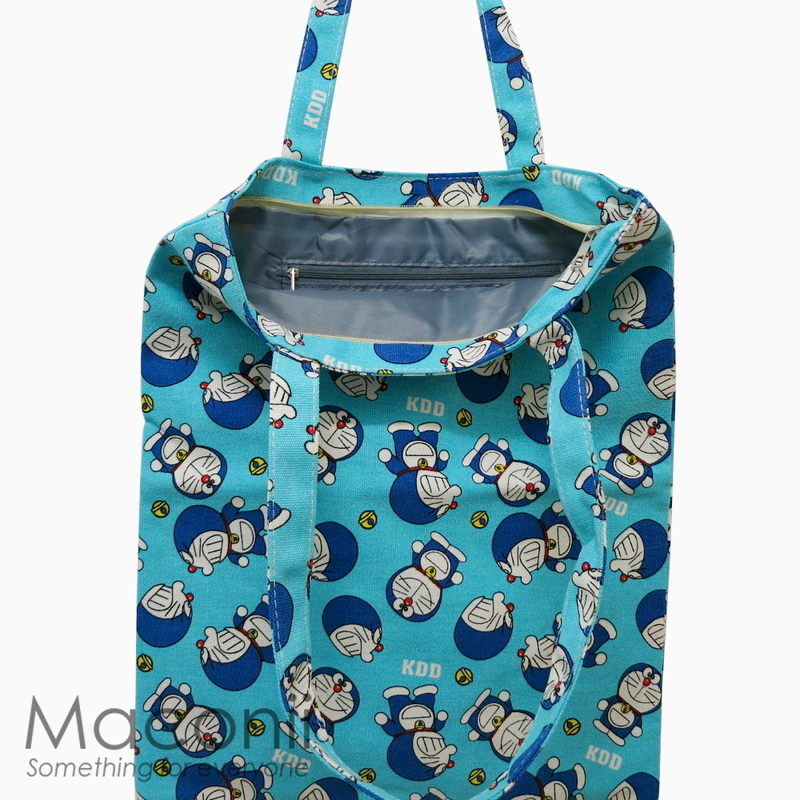 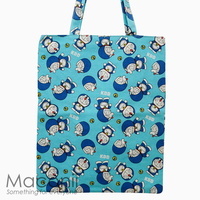 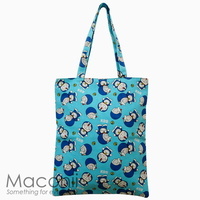 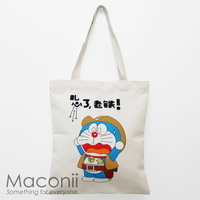 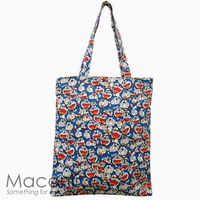 An amazing bright and fun bag made for all Doraemon fans! 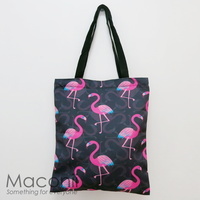 This tote is lined with plastic to keep your belongings dry on light rainier days and features a large single roomy compartment to carry all your daily needs. It also comes with a smaller zipped pocket to store smaller items. 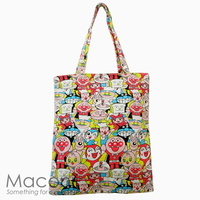 Keep your items safe with a zipped closure which opens up to 28cm.